We’re proud to be an organisation leading Victorians transitioning to the NDIS. We provide PMP and Support Coordination services in more areas around Melbourne & Victoria as the NDIS is rolled out in Victoria over the next two years. To find out more about our new range of NDIS services, please explore using the links above. The National Disability Insurance Scheme (NDIS) is a new way of providing support for people living with disability. 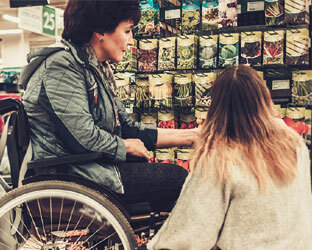 It’s a whole-of-life approach – a major reform of disability services in Australia, designed to provide the right support according to each person’s needs and goals. Miracle Hands has been actively involved with the NDIS (National Disability Insurance Scheme) since day one. We have years of experience supporting people to achieve their aspirations and inclusion in their local communities. We offer a full range of NDIS supports. Our strength is supporting people to live more independently at home and in the community. 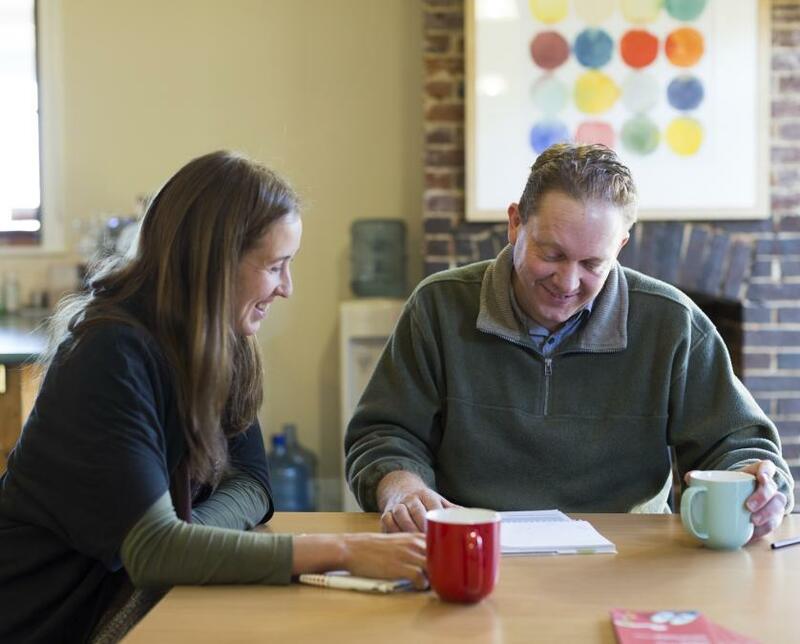 We also provide specialist accommodation, therapy supports and assist people to be work ready. 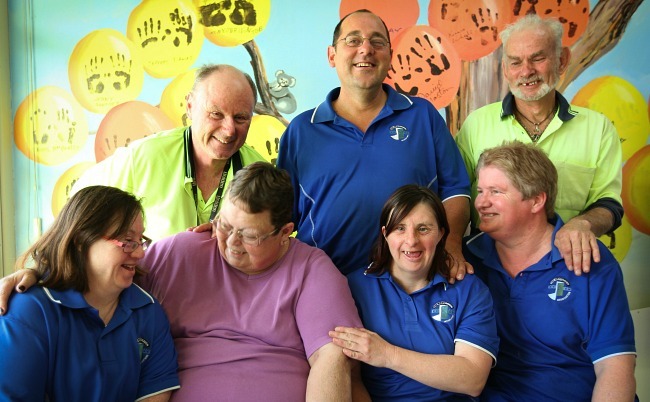 We have extensive experience in providing supported living and accommodation. We provide a range of therapy supports in Melbourne & across Victoria. 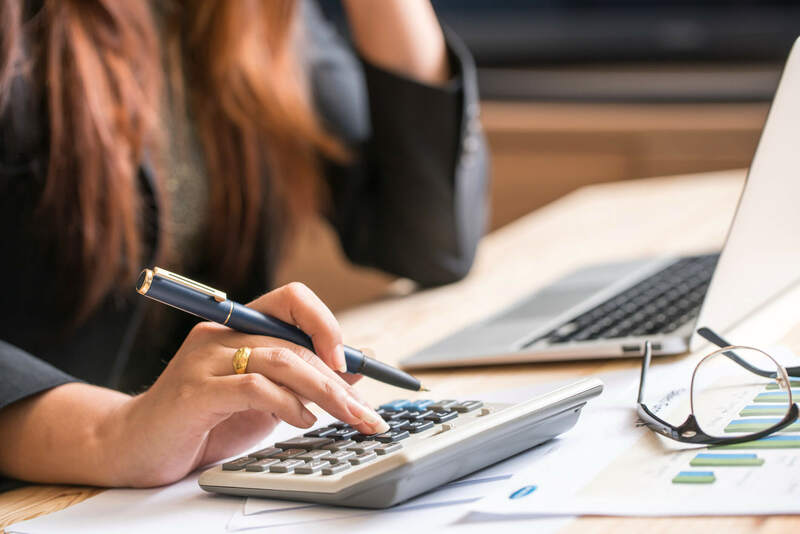 – for people with higher needs, supports provided by a worker with additional qualifications and experience relevant to the person’s complex needs. 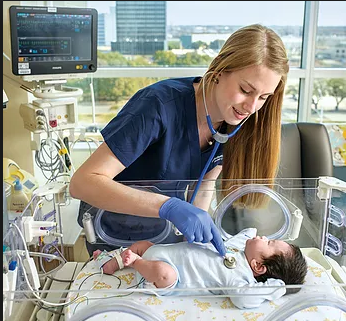 Community nursing care, the provision of specialist care for clients who have high care needs requiring a high level of skill, and the training of support workers to respond to the participant’s complex needs. 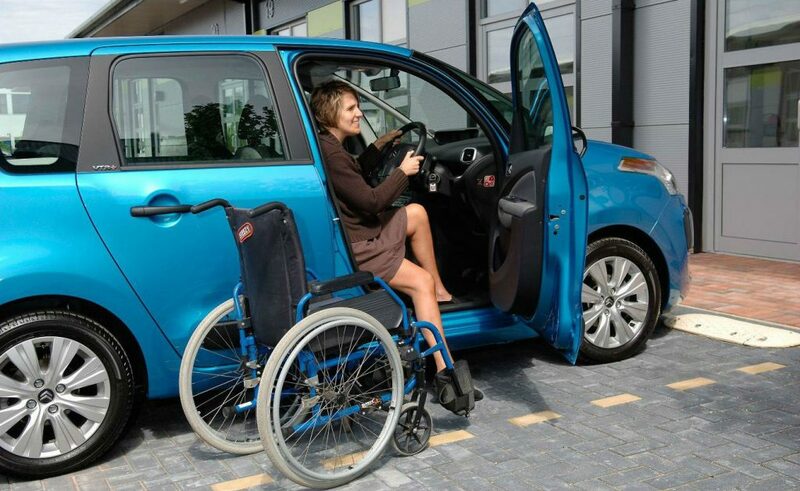 Assistance with travel and transport, to support people access the community, work or education where they cannot do so through other means of transport. Assistance with life stages and transition, including Support Coordination. This involves strengthening a client’s abilities to coordinate their support and participate in the community. Early Childhood Supports, including the provision of a mix of therapies, and a key worker for the family, for children 0-6 years old with developmental delay or disability and their families. The type of supports will be different for every child and their family according to their needs. Group and Centre Based Activities, including assisting clients to participate in the group-based community, social and recreational activities. 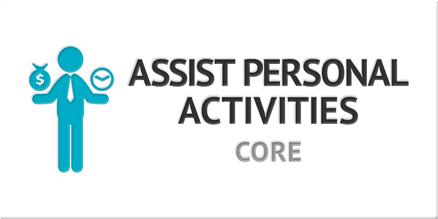 Therapeutic Supports, provided to assist clients aged from 7 years to apply their functional skills to improve their participation and independence in daily, practical activities in areas such as language and communication, personal care, mobility and movement, interpersonal interactions and community living. Support Coordination, providing you with as much or as little assistance as you need.Support Coordination helps build your ability to act independently. This can include empowering you to access and co-ordinate your supports, and providing assistance to help you participate more in your community.The NDIA may consider adding Support Coordination to your plan if there are reasons you could experience challenges navigating the NDIS or managing your providers efficiently. We all want a bit of fun in our lives. Is one of your goals is to be able to find and participate in social activities, events and other community activities yourself? We can help.If you are an NDIS participant and have been approved for the support category ‘increased social & community participation’ in your NDIS plan, you can access the supports below. Assistive products for drawing and writing, audio labellers, braille embosser- notetaker with voice output, braille printers- desk top, braille printers- portable, cctv electronic magnification unit- portable, cctv/ electronic magnification unit, dog guide, dog guide ongoing costs, image-enlarging video systems- desk top magnifier, other vision equipment not listed, sound recording and playing devices, tactile sticks or white canes, vision equipment delivery to a participant, vision equipment delivery, set up/ training, vision equipment rental, word processing software for alternate access- vision. The Disability Trust provides quality housing supports to people with disability, through our Specialist Disability Accommodation (SDA), housing and tenancy management services for people with disability. 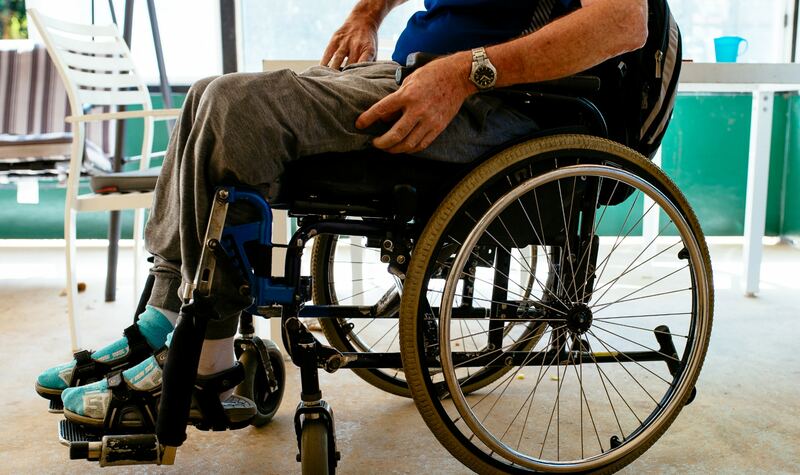 Our team at Miracle Hands is dedicated to providing individuals with a disability to gain full independence in the comfort of their own home. You tell us what assistance you need and we are here to support you with as much or as little assistance you need. At Miracle Hands, we are here to provide support with your daily household tasks so you can live independently. 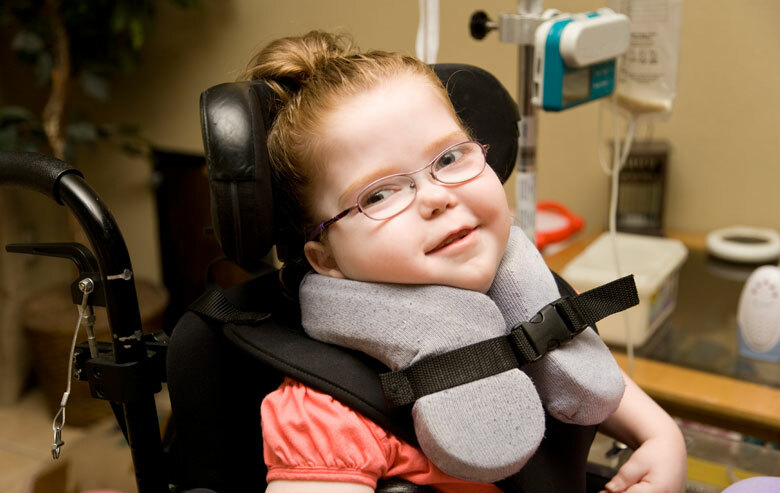 This is an individualised service (for both adults and children) where Miracle Hands Workers assist you to complete daily activities that are relevant to your individual needs and support requirements. 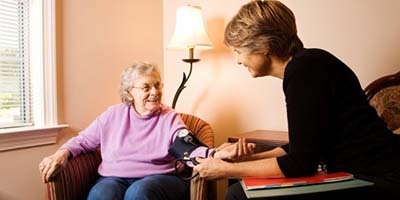 Assistance with daily personal and high intensity daily personal activities.assistance from a live-in carer, specialised home-based assistance for a child, personal care. 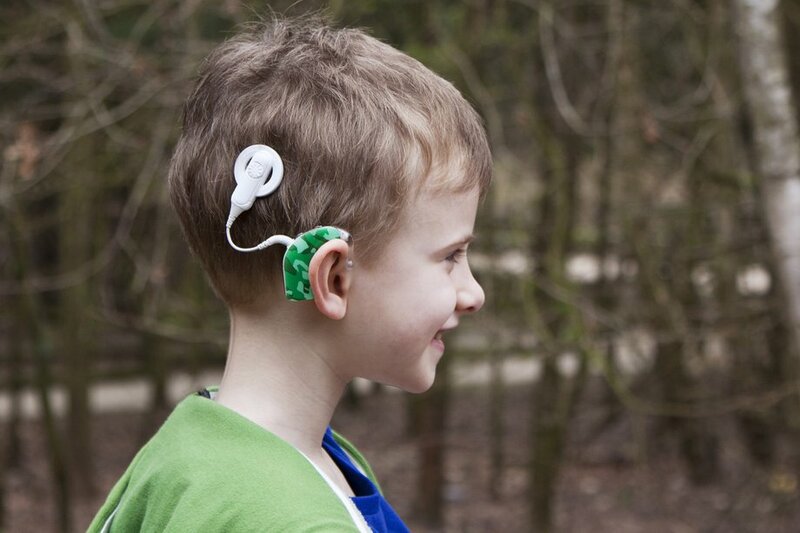 With the introduction of the NDIS, more people will have access to government funded hearing help and supports.Now anyone with a hearing loss, irrespective of age, that meet the eligibility criteria, will have access to funding for that hearing loss via the National Disability Insurance Scheme. 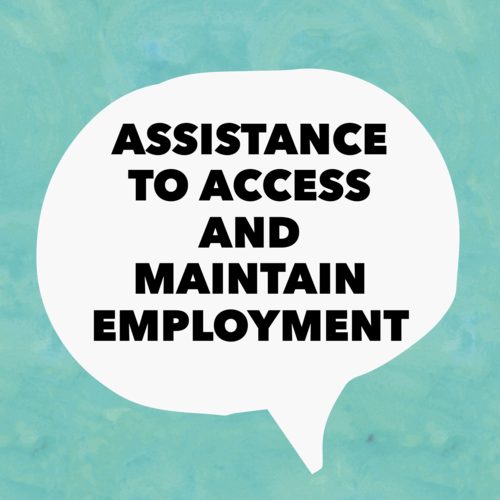 Assistance to access and maintain employment.Workplace assistance enables a participant to successfully obtain and/or retain employment in the open or supported labour market.